It is simple web application which makes makes printing on the web better. Why should we make webpage or blog post PrintFriendly? We make webpage or blog post print friendly to save paper and ink. How to make blog post or webpage PrintFriendly? 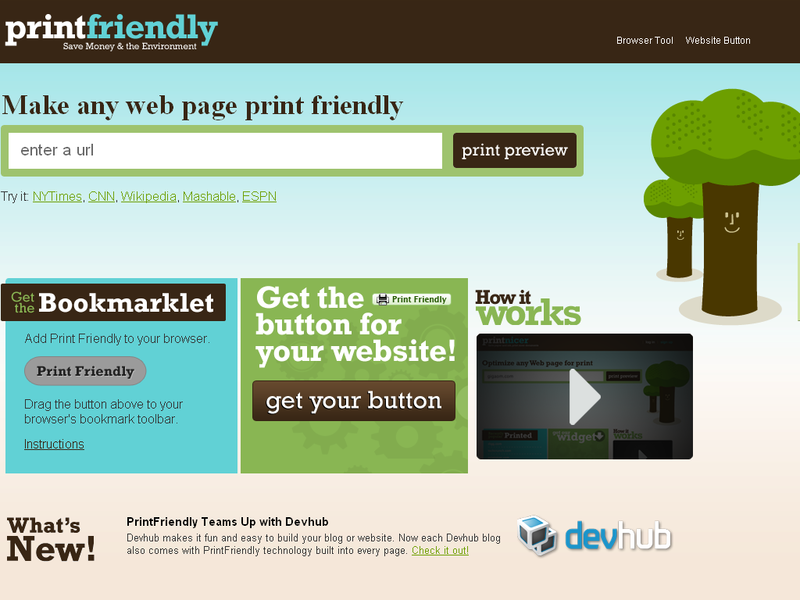 It is very simple, just use PrintFriendly button. Their algorithm removes ads and all the junk. Cusotmization is possible before printing webpage or blog post. It also creates PDF file from your webpage or blog post. Step 1: Sign into Blogger account. Step 2: Choose a blog from your blogger dashboard to make print friendly. Step 4: Click Save Template, and test the result. That's it! You successfully completed adding print friendly button to blogger(blogspot) blog.